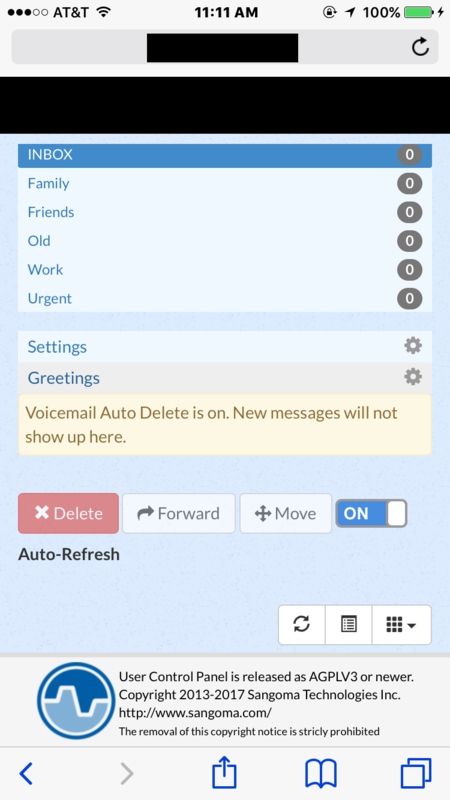 The days of Edward Snowden and NSA phone surveillance are finally over. 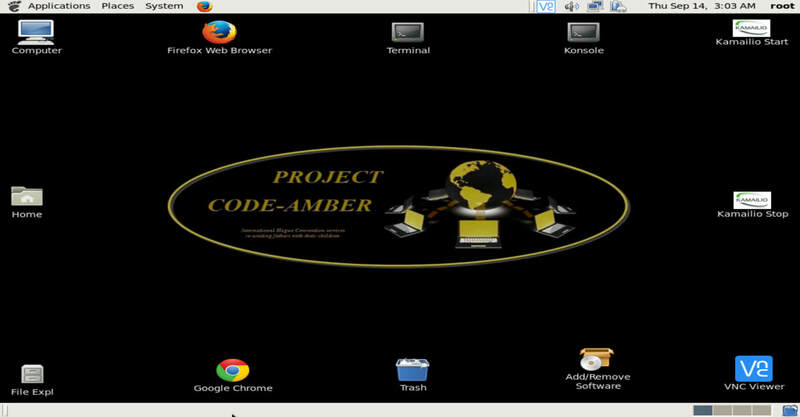 The huge undertaking of Project Code Amber by ADSNELLC Development and Cloud Hosting offers users encrypted communications mobility using AES 256 bit Encryption of all VOIP data traffic transmitted in any endpoint to endpoint voice-data communicated form. 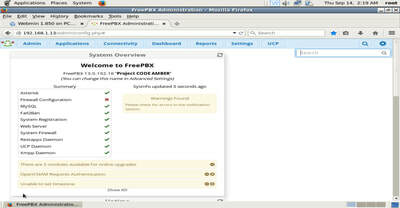 The Project Code Amber platform comes in a virtual .ova appliance format available for cloud and local computing. 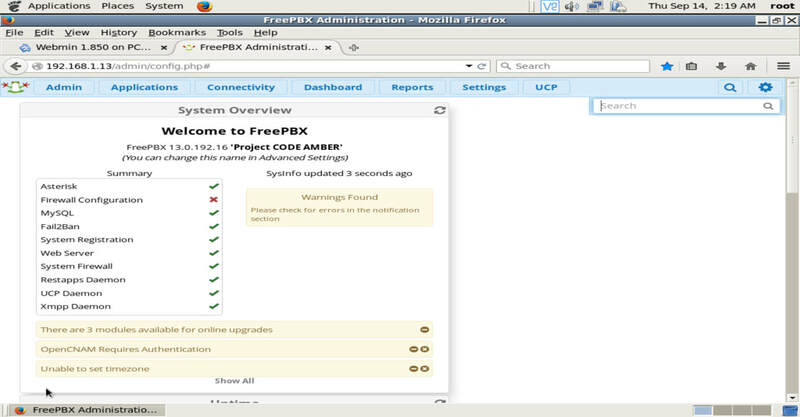 Built on the principals of "opensource" CentOS and Asterisk, Project Code Amber avoids using cellular GSM-CDMA voice and just uses the 4G-LTE data modem chipsets or Wifi with "encryption" ​to make voice communications secret and privileged among certain desired parties, all on a USB stick. 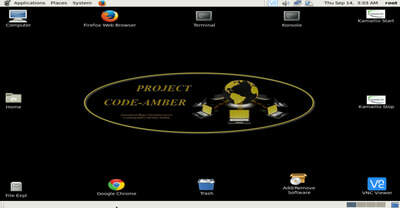 The Project Code Amber name was assigned to the platform appliance as it's use and intent was to provide secret "encrypted" voice communications for private investigators and child recovery specialist operating internationally abroad and to assist personnel in International Hague Child Abduction cases. 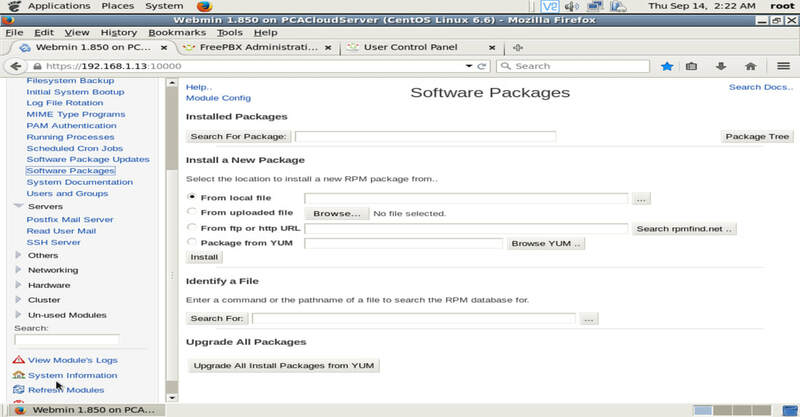 Kamailio's SIP Express Router was added as an additional tool for high capacity "Encrypted" SIP telephony trunking that is used today in Germany's Iptel.org. 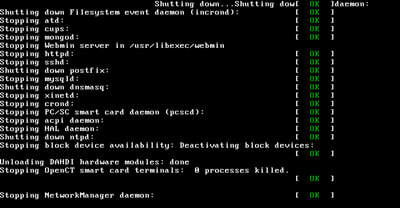 Shutting down the servers when not needed. 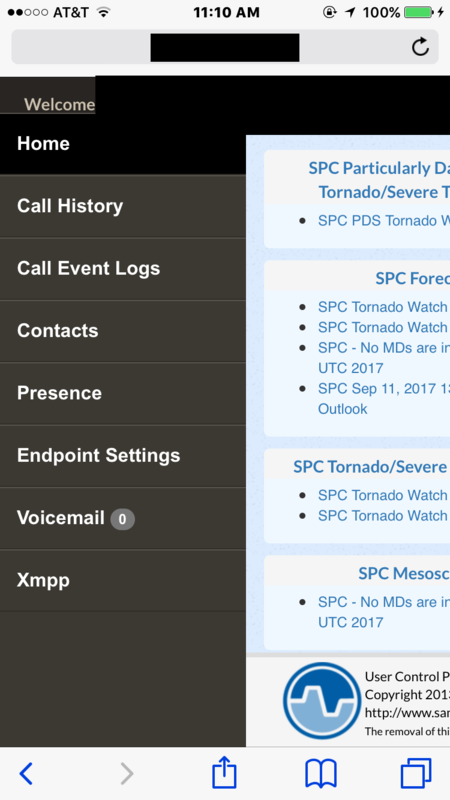 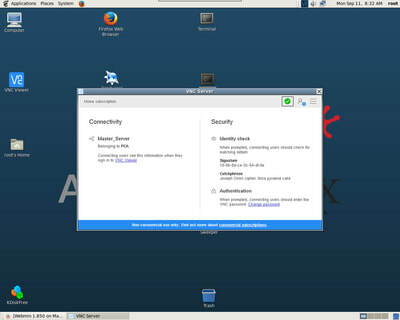 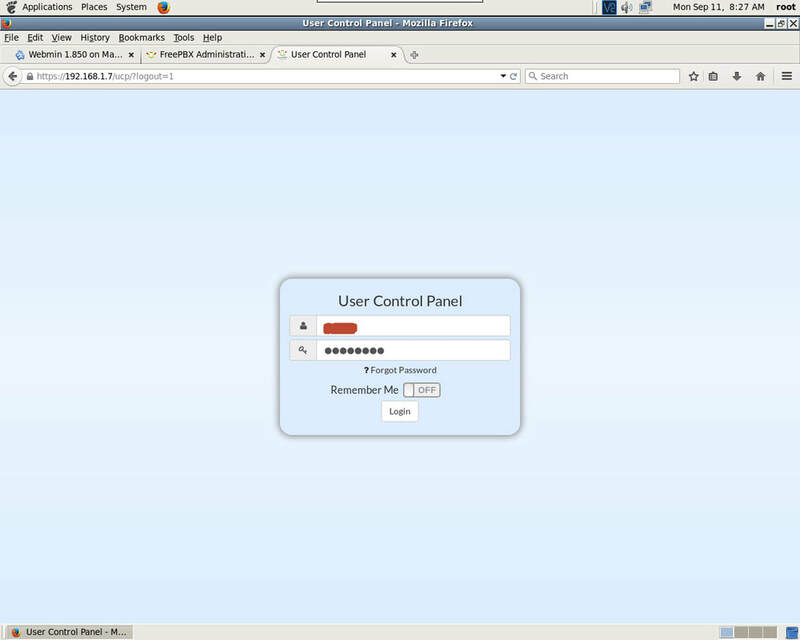 VNC Remote Cloud control from a different location. 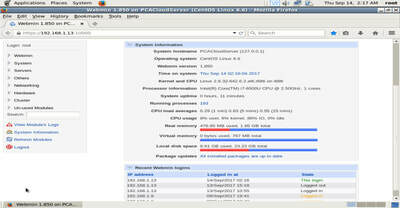 System Monitor for memory resources and load occupancy. 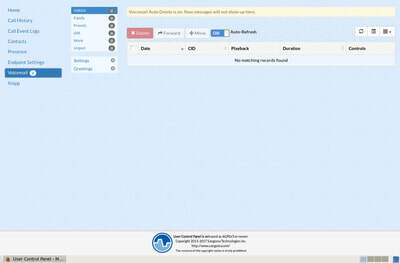 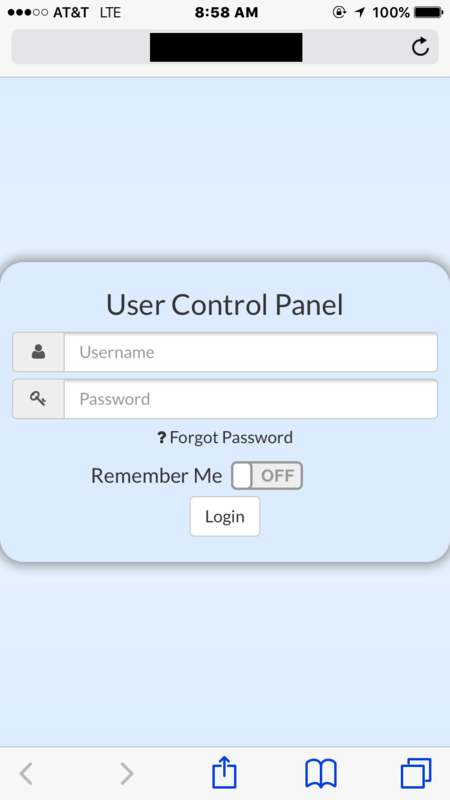 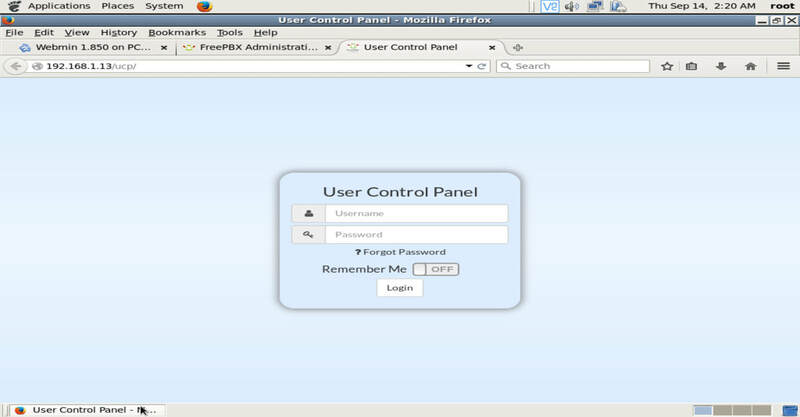 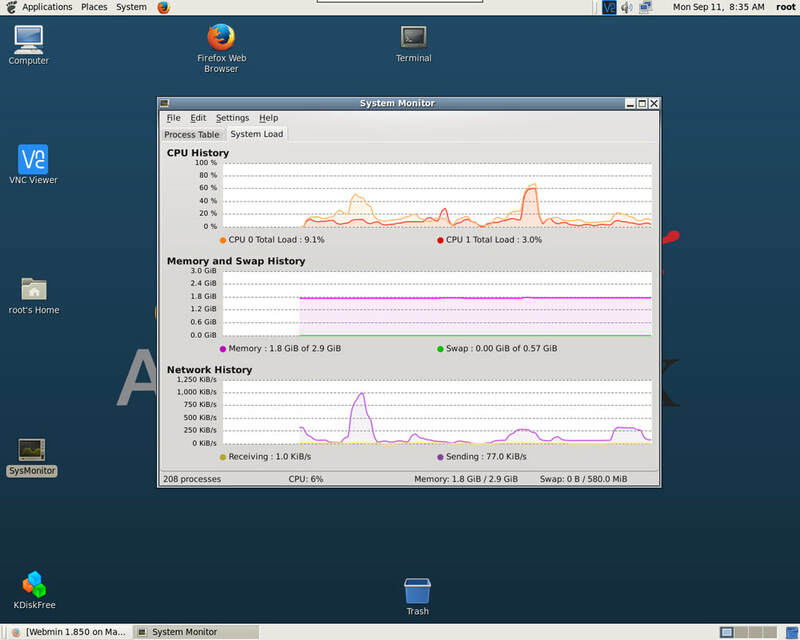 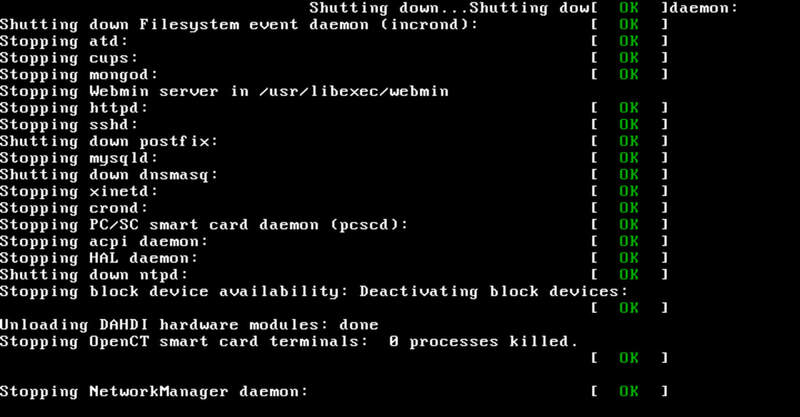 Webmin GUI utility for system control included. 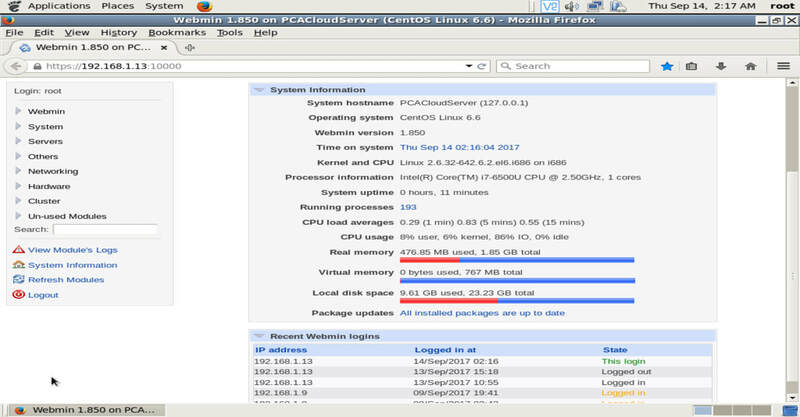 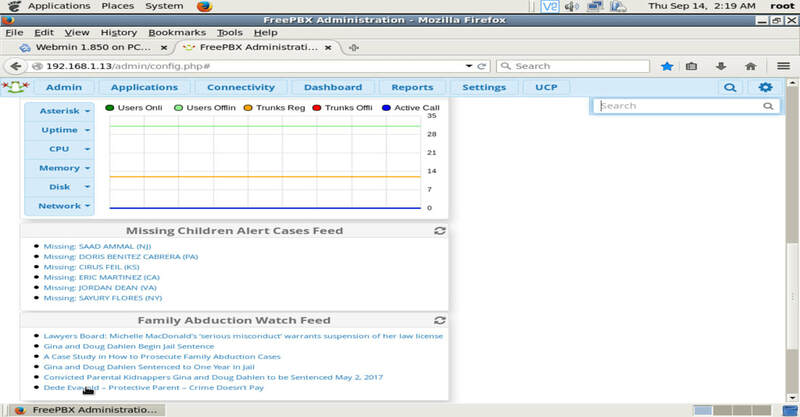 PBX Server dashboard showing trunk occupancy and "Live" missing children feeds from NCMEC. User Subscriber Panel with Find Me/Follow Me around the world. 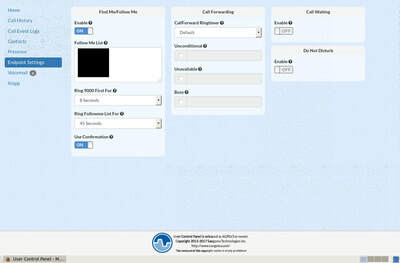 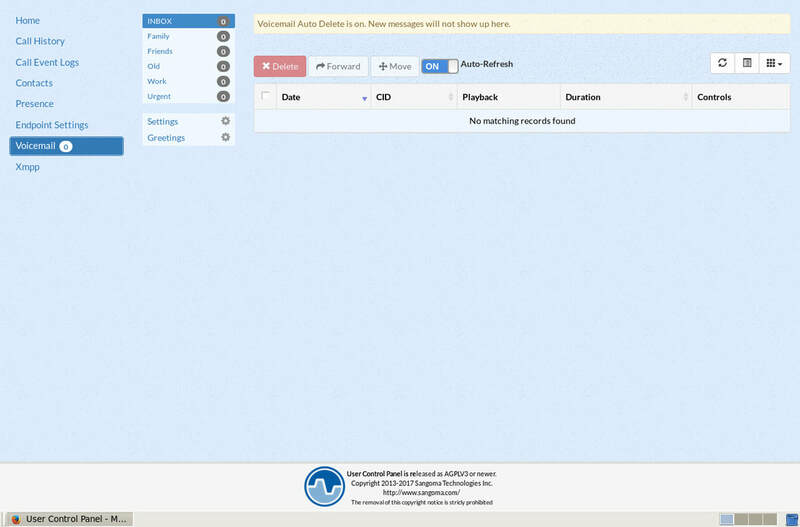 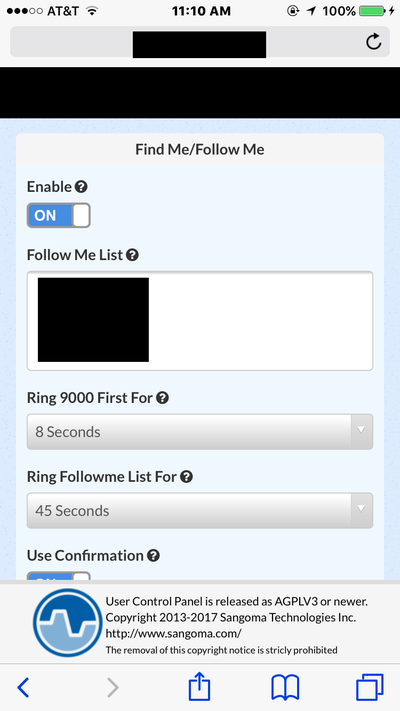 Subscriber web logon for each encrypted VOIP extension. 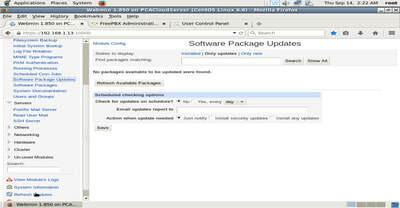 Webmin options to add software applications. 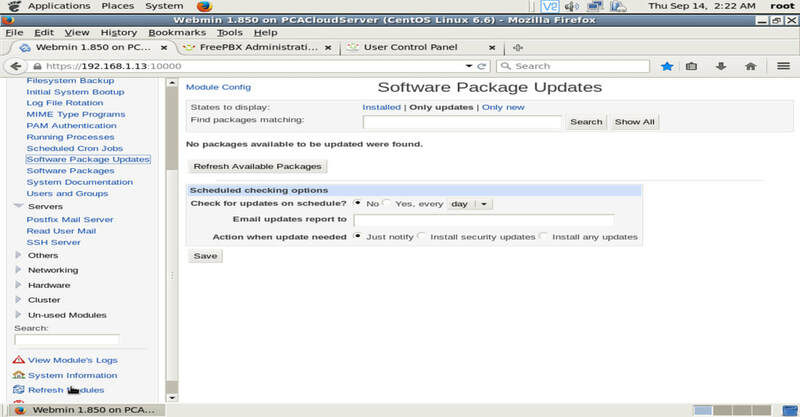 Software System updates thru CentOS, RHEL and YUM repositories. 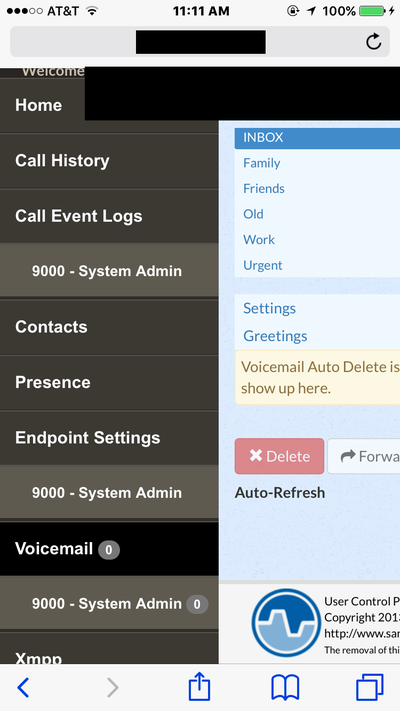 Mobile app with remote access and provisioning for most smartphones. Third party mobile apps such as 3CX, and Linphone can be used. Multiple party audio conference lines with video. 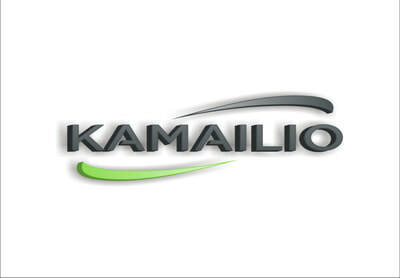 Kamailio's SIP EXPRESS Router included. 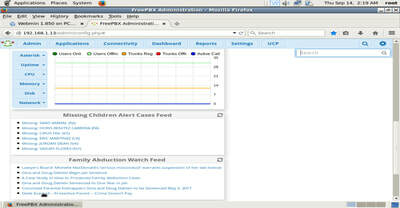 Built and modified opensource by ADSNELLC Development using the FreePBX Distro and Kamailio.